This is a 1995 CHEV P30 for sale in Mobile Alabama. Asking $7,500 for this truck. Want to start making money in the ice cream truck business today? Everything you need is included with this truck - inverter, six electric plugs for hot dog machine, snow cones & more. 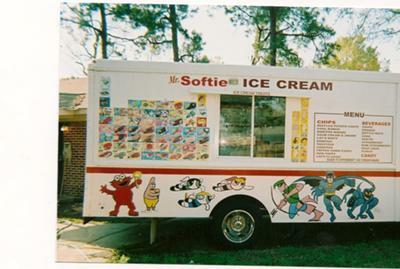 Questions regarding this ice cream truck call 251-259-2989 (ask for Mrs. Jackson). Browse used ice cream trucks for sale, soft serve ice cream machines, commercial ice cream freezers and mobile ice cream carts for sale or find ice cream franchises.